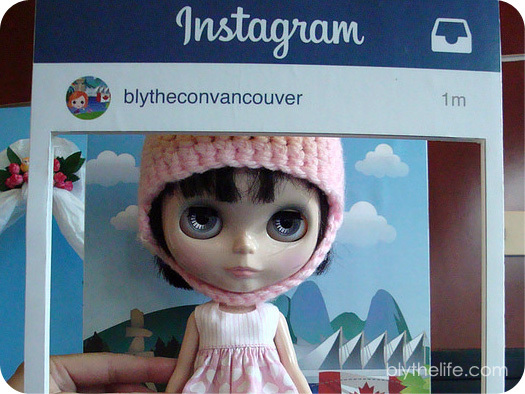 BlytheLife.com » QOTW: The Best Gift You’ve Received? QOTW: The Best Gift You’ve Received? I can be terribly nosy at times, but I like hearing the answer to this question! My best gift that I have received so far while collecting Blythe would have to be Eden Mouse (Punkaholic People). For those that don’t known, Eden was actually a gift from my parents for a Christmas that they missed. She is definitely one of my favourites, if I can admit to playing favourites with my dolls, and she is one of the funner ones to dress and to do photo stories of because I see quite a bit of me in her. Fun fact: I had an awkward bowl cut too when I was a little girl, so young Michelle and perpetually young Eden would have matched. What is the best gift you’ve received (in relation to Blythe)? QOTW: Making up photo stories? QOTW: How do you determine personalities?